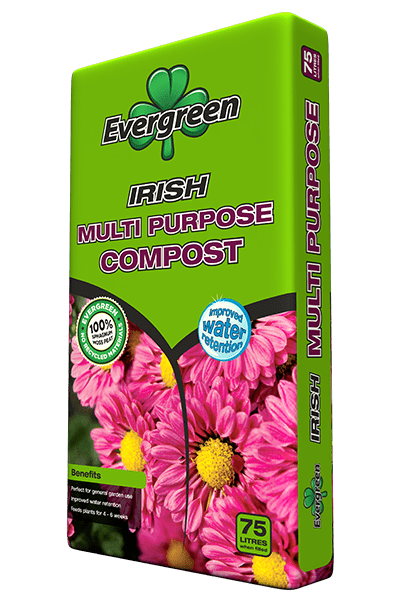 Multi-Purpose Compost - Evergreen Peat | UK's leading manufacturers of horticultural peat and compost products, quality continues to be pinnacle to the Evergreen ethos. 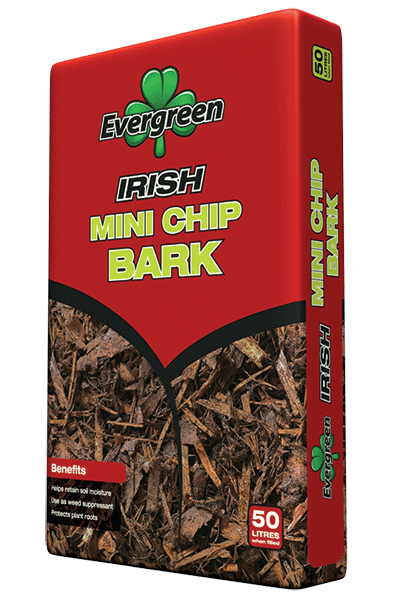 Evergreen Irish Multi-Purpose Composts are made from only the finest quality Irish Sphagnum Moss Peat. These products offer a flowable, uniformed structure that gives consistently good results. 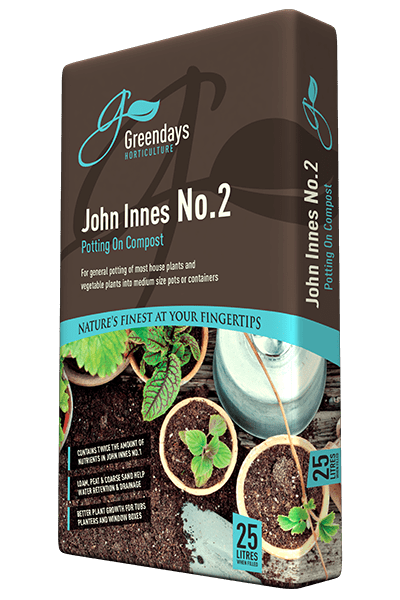 They contain a perfect balance of nutrients and are ideal for seeds, cuttings, potting, hanging baskets, containers and outdoor planting.